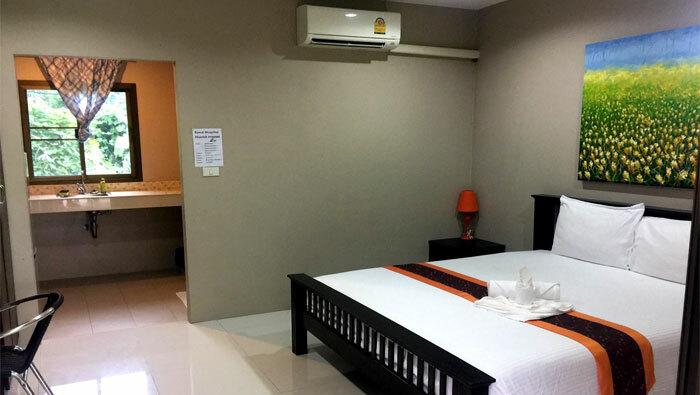 Looking for nice private rooms with AC in Khao Lak? You have many choices here. The best rooms and most expensive accommodation is in the 5 star hotels, most of which have rooms right on the beach. 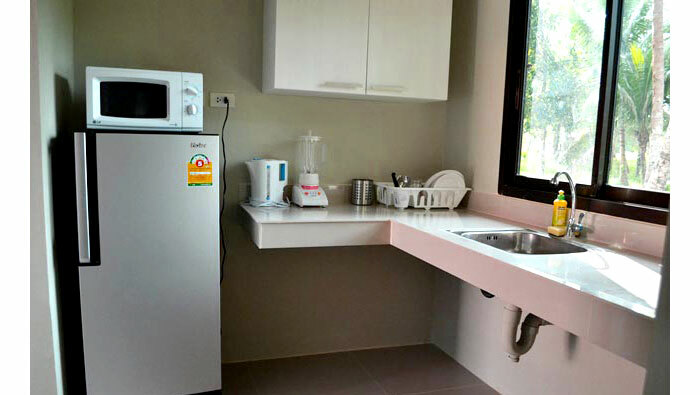 Then you have rooms in the 3-4 star hotels around Nang Thong and Bang Niang areas. 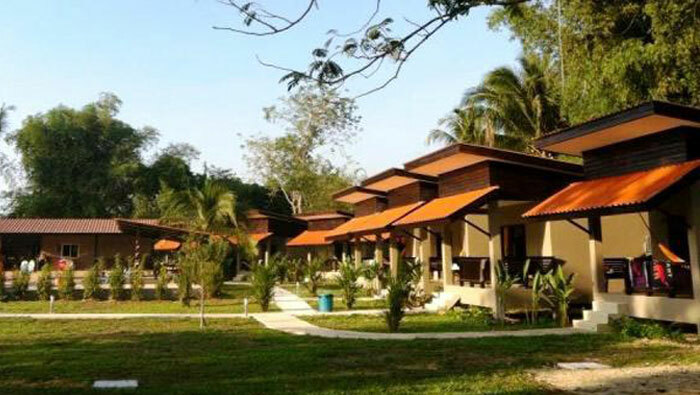 If you want nice rooms and get some good training done as well, why not stay in a Muay Thai camp? 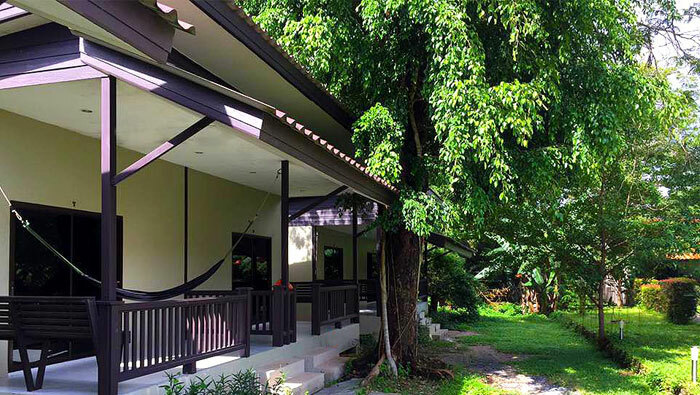 Rawai Muay Thai offers accommodation to fit all budgets. 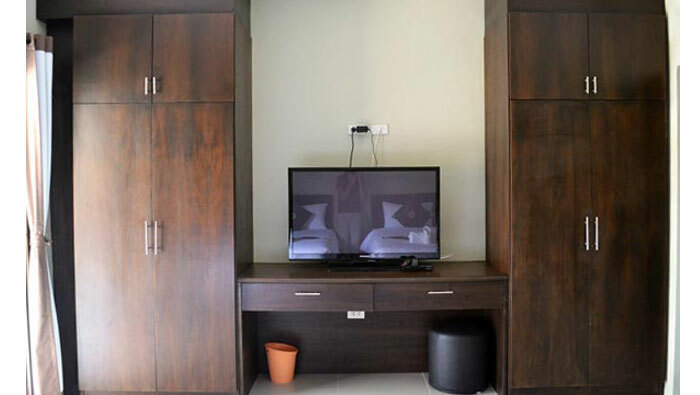 The best rooms in the camp are the private AC rooms and bungalows. The private AC rooms can house one or two people. Some rooms have one large king size bed, others have 2 single beds. We do have a baby crib if you need it. We can also provide an extra mattress should you need it. 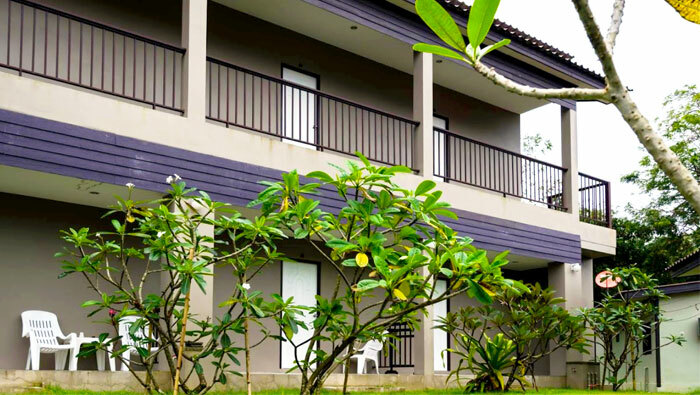 The private air-con rooms include: WiFi, large flat screen TV with DVD player and satellite channels, closet with electronic safe and hangers, laundry basket, kitchen with fridge, blender, microwave, toaster, cups, dishes and cutlery, bathroom with hot water shower, and a hammock in the porch. These prices are per room (not per person), so one or two people can stay in the room at no additional cost. The month is calculated as 1 calendar month. So for example if you arrive on February 1st and pay for 1 month accommodation, the month is up on March 1st.